Boy, it’s been a bit too long since we looked at a Volkswagen Van. In fact it’s been over a year since I last looked at a Vanagon. For shame! 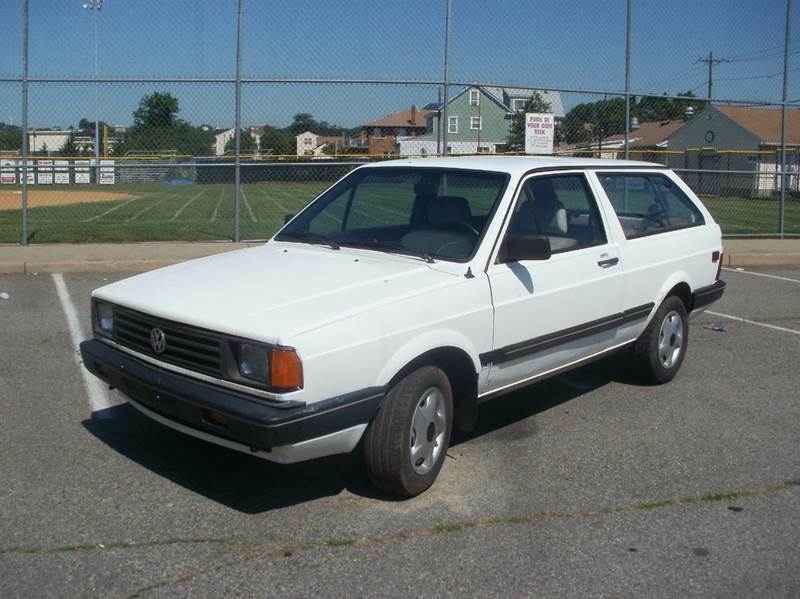 Because while I often lament the lack of good 1980s Volkswagens to consider for these pages, there are predictably two models you can find at any time. One is the Cabriolet. Okay, admit it. While you tell your Corvette-owning friends that the Cabriolet was a travesty you’d never be seen in, they’re actually kind of neat and certainly have their place. 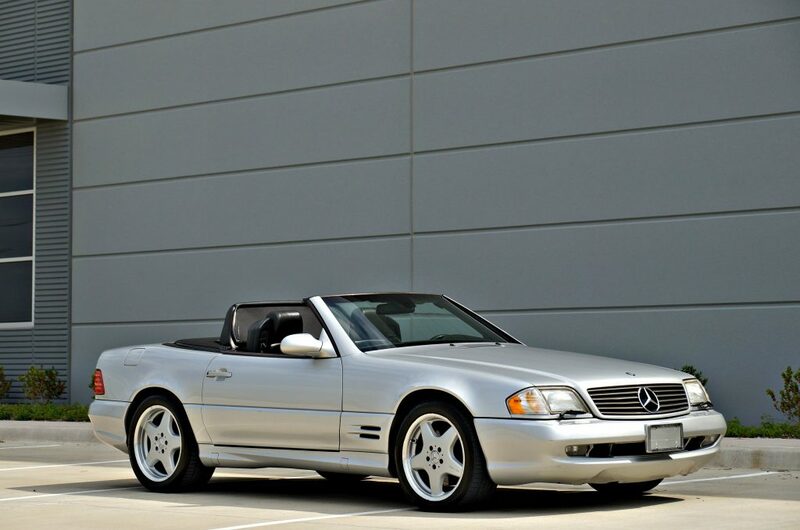 After all, what other cheap manual German convertible can you buy….a Boxster? 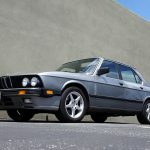 This 1987 BMW 535is is definitely on the driver-quality side rather than a show piece; but all the important bones are there and the rust-free claim is worth its weight in 1980s Bavarian metal, anyway. 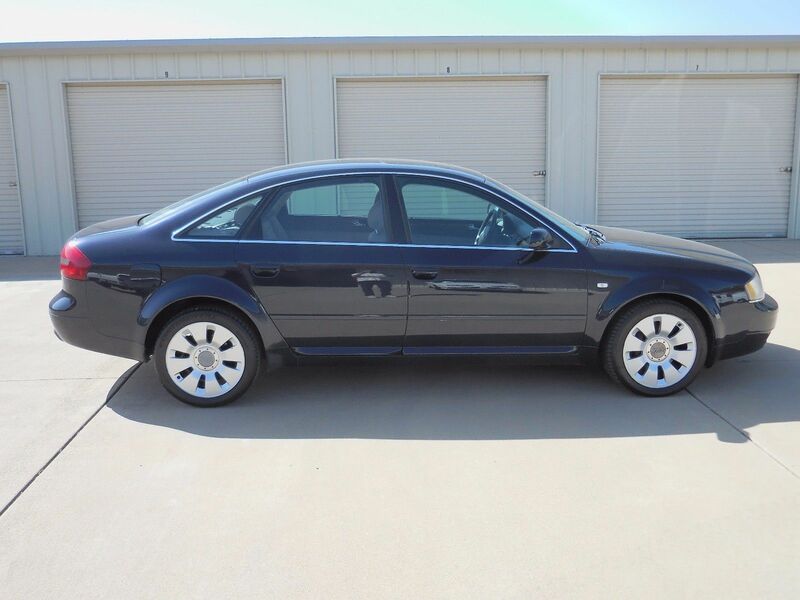 Overall, though there are some obvious needs, for a 200,000 mile car it looks reasonably tidy and so far bidding is only at $2,500. 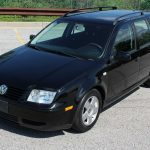 In an era of Volkswagen production that saw a sharp upswing in quality and performance, who would have guessed that the second most desirable model in the used market (outside of the R, obviously) is a Jetta Wagon with the diesel motor? Unlike its bigger brother Passat TDi Variant, the Jetta could be had with a 5-speed manual and they’ve developed a cult following. This one ticks the right boxes with lower miles, what appears to be good condition and the ALH/5-speed manual combination in a wagon, so bids are nearly at $7,000 with a few hours to go on the no reserve auction. After yesterday’s polarizing M3 Lightweight, we’re back to normal series production (and lower prices) with this still desirable M3 Sedan. In -3/4/5 configuration, these have quickly become the preferred weapon of choice for the practical E36 lover. 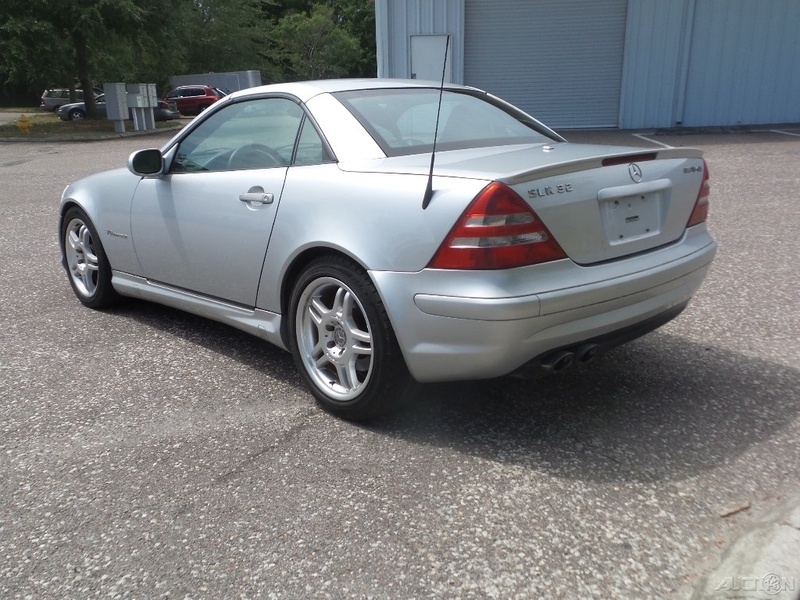 In Artic Silver with Dove interior, this one isn’t stock, but with under 100,000 miles and in good condition, it looks like a solid investment at under $9,000 at time of writing. An interesting, and more potent, counterpoint to the M3/4/5 is the Audi S4. With two turbos and two more wheels driven, the driving dynamics might not be quite as sublime in the B5, but they’re still nice places to be in on a drive and pretty shocking with the amount of performance that can be massaged out of the V6. With Alcantara sport seats and a 6-speed manual in mostly original configuration and under 110,000 miles, this one looks like a good sleeper in nice shape. 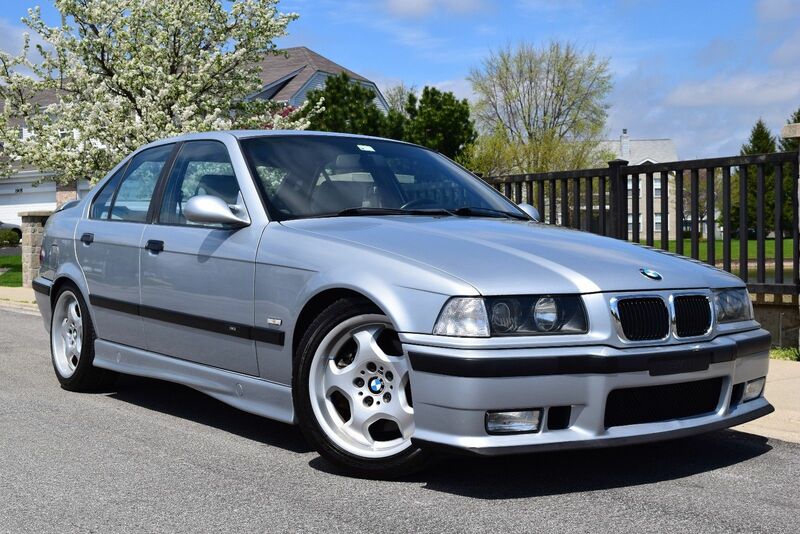 But without the ///Markup, the current bid is only an outlandishly low $2,100. 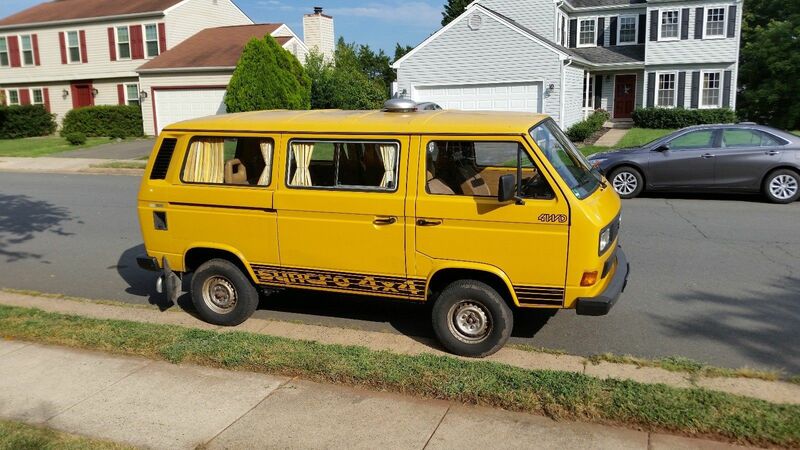 Like the earlier Samba, utter the words “Transporter”, “Doka”, and “Syncro” in a sentence and you get VW fanboys all wobbly in the knees. 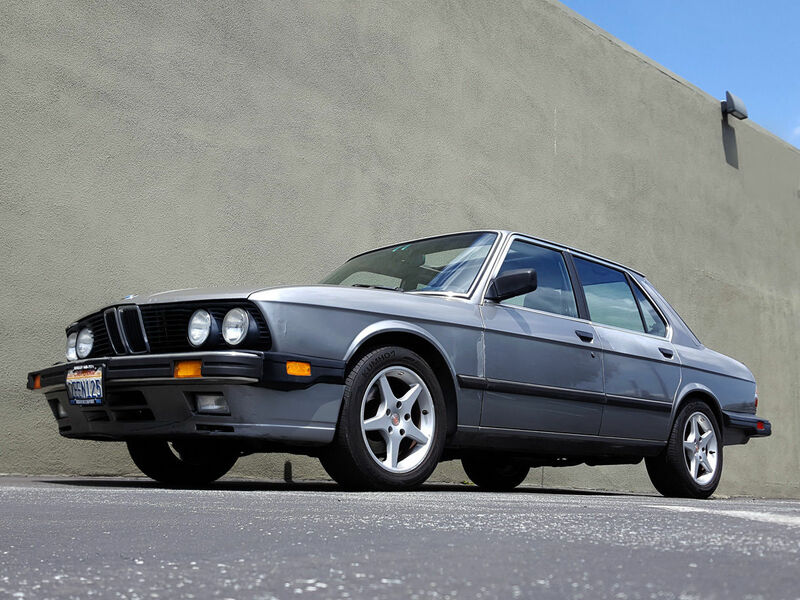 But unlike most auctions which have accompanying astronomical asking prices, the seller of this 1990 is taking a risk by offering it at no reserve. 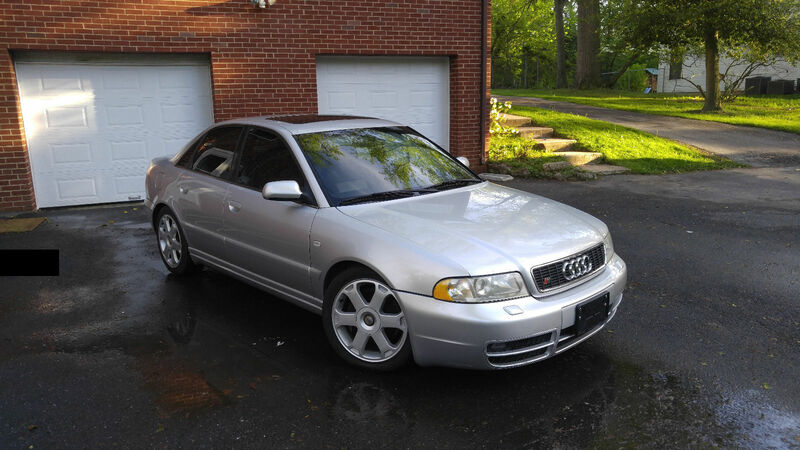 Condition is great and the options tick the right boxes, but unlike the S4 this auction isn’t likely to be overlooked. Bidding, with four days left, is already over $12,000; still, less than a third of the ask on a similar example I recently saw. An interesting counter-point to Andrew’s 1993 Mercedes-Benz 600SL, the more affordable and easier to live with 500SL variant of the R129 is no stranger to the used market. This one has not many more miles and the condition looks good with a clean history, plus it has some great looking AMG wheels. 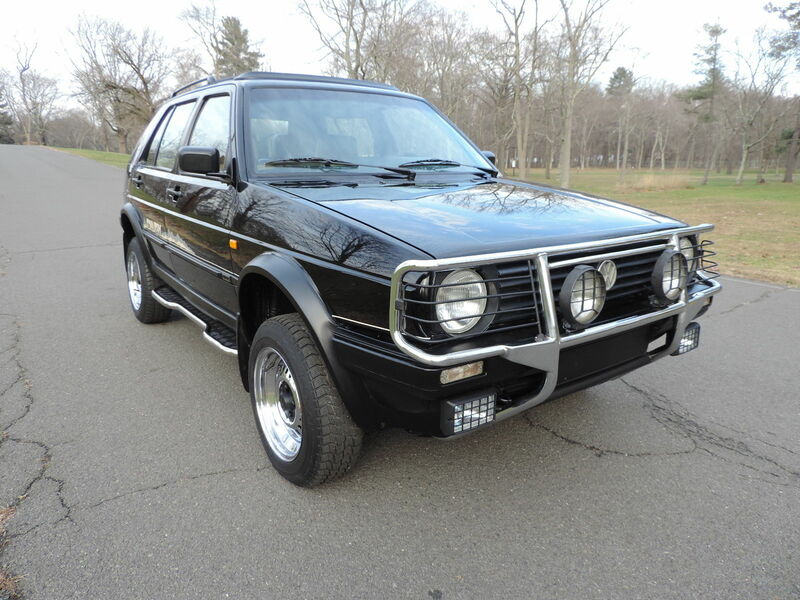 Truth told, I like the pre-refresh, more angular look of the early R129s, but this one is tidy and currently yours for only a bit over $7,000. 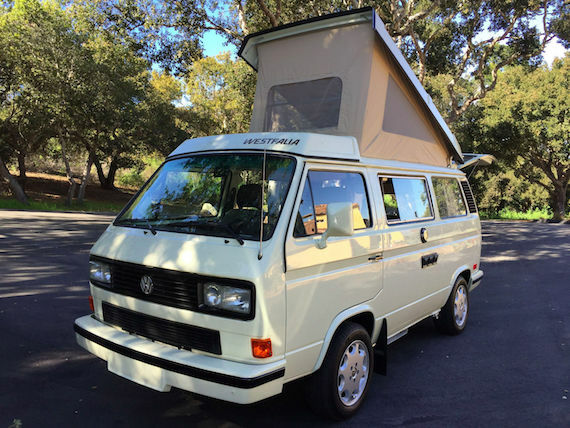 I’d imagine all Westy buyers imagine themselves picking up and traveling the world in their van, adventuring and accruing a healthy stash of stories. Most probably end up lucky to get the occasional overnight, lugging the pop top to sailing practice. The previous owners of this van have lived the dream, the first taking the van from Florida to Britain to New Zealand as he moved. The sellers then shipped it to Chile, where they drove it up the Pan American Highway to the northeastern US, where it currently resides. The seller is hoping for $12k but hasn’t seen any bids at the opening $8k. Perhaps it’s the conflicting info in the description versus the data frame; the difference between 100,000 miles and 1,000,000 seems worth clearing up. 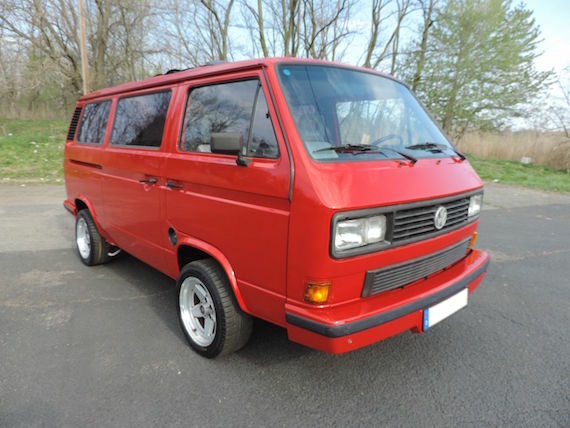 A lot of the imported Volkswagen T3s are megamachines, like Syncro DoKas, Syncro Westies, and Tristars. This sweet little red van looks pretty basic without the pop-top, but actually brings a lot to the table with specs not available here in North America. It’s not quite a tin-top thanks to the power ragtop sunroof, and it’s not just a people-mover thanks to the full complement of Westfalia interior items like the sink, fridge, stove, and storage cupboards. It looks pretty stock other than a “sport suspension” and 16″ 5-spokes that help it do its best impression of a ’70s American cab-forward van. 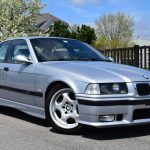 It looks great, is fully road trippable, and only has 23k miles on it; someone is going to be a happy camper at the end of this no-reserve auction. 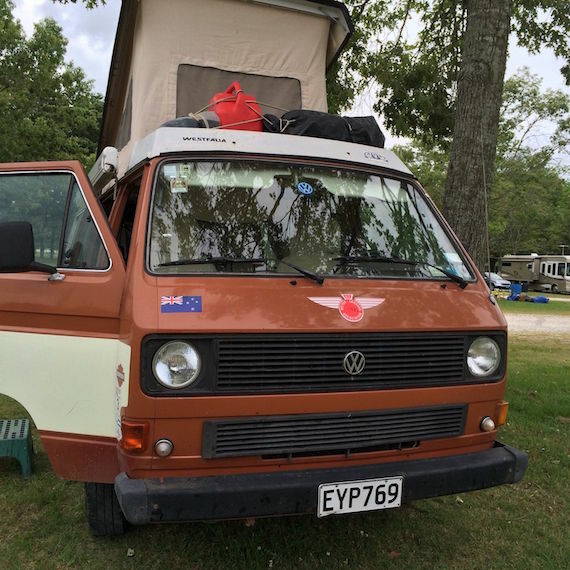 As Syncro Westies become the Holy Grail of campervans, a lot of the ones for sale are all kinds of crazy. 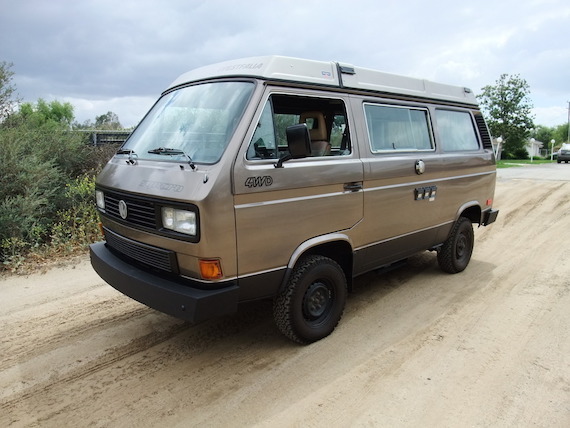 Crazy colors, crazy upgrades, and crazy values have characterized the auctions, but today we have a 4WD pop-top Vanagon that flies under the radar in all the right ways. It’s in great condition inside and out, including a repaint last year, but the color brown over tan with black steelies keeps its true value hidden from all except those who can pick out the subtle “4WD” emblems on the front doors. It’s had a recent full tuneup, GoWesty exhaust, cat, and bumpers installed, and all new rubber seals and pop-top canvas. BFGoodrich All-Terrains complete the subtle but eminently capable package. 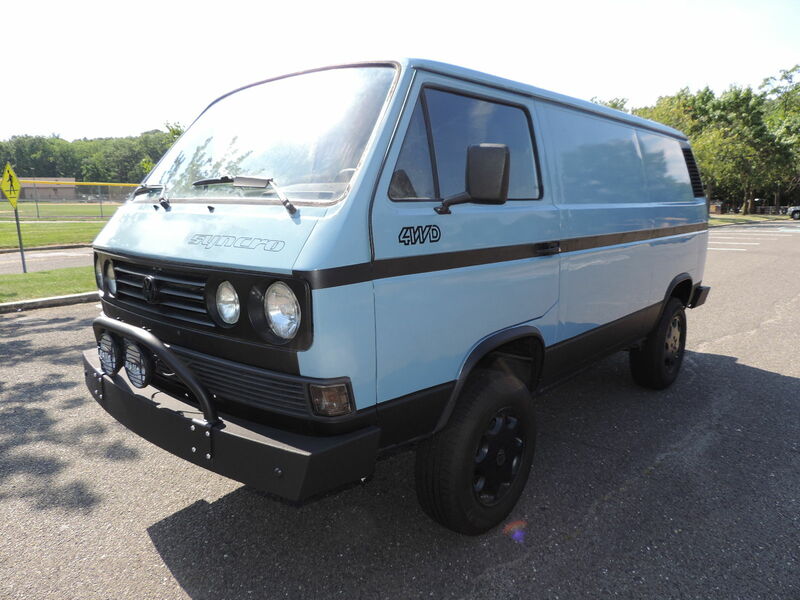 The unknown mileage will raise some questions, but if you know what brown can do for you this no-reserve auction is a great chance at a Syncro Westy that doesn’t break the bank. 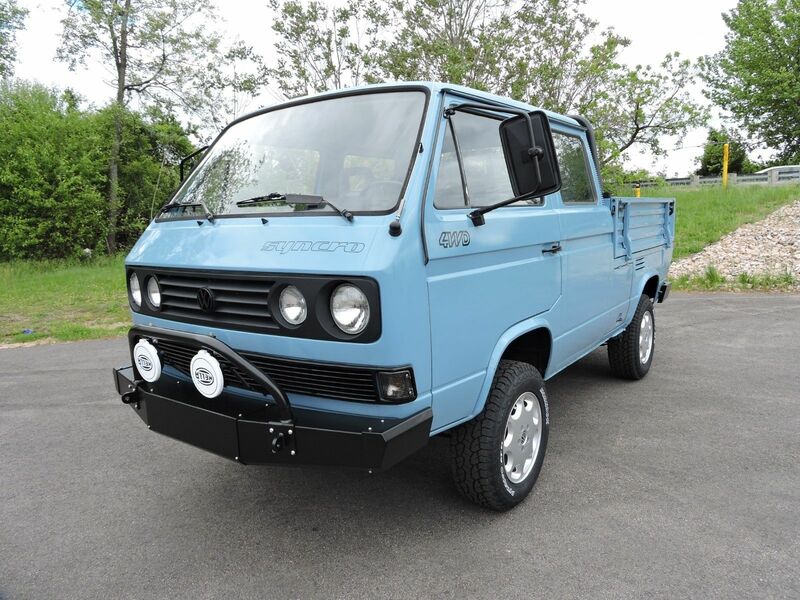 This drop-dead gorgeous Westy looks like a brand-new late-model example but is really a completely restored and OEM+ upgraded 1982 model completed just last year. Reading through the long description inspires empathy for the restorer as you hear about taking everything all the way down – interior, exterior, pop-top, running gear, camping equipment – and building it back up with new or redone parts beyond factory spec. The new bumpers, mirrors, and later sunroof pop-top were all done in the same factory Pastel White to perfection. As it only has 53k total miles on it, the interior fabric was all perfect, but they decided to go in and redo the foam and bolsters. Dynamat was installed throughout the van, ensuring a quiet and solid ride. You’ll be able to hustle up big hills thanks to a rebuilt AAZ 1.9 liter turbodiesel, manage corners on new shocks, and bring it all to a halt with new brakes. 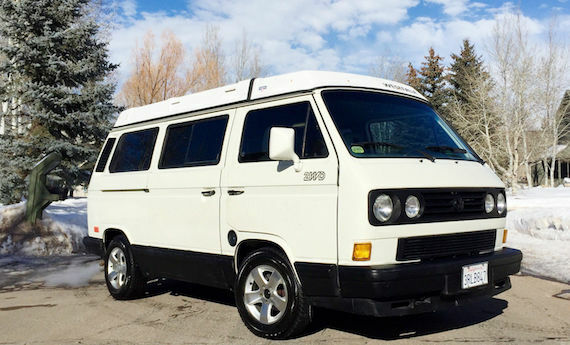 As you’d imagine, this is no bargain Westy, but it’s damn near the nicest you’ll find. This Vanagon does my favorite kind of bait-and-switch. At first glance, the unwavering white paint/black trim looks at best plain. 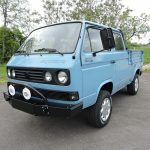 White wall tires on steel wheels exaggerate its age, giving the overall impression of yet another old beater camper van. This impression matched with the $26,750 asking price furrowed my brow immediately, but elicited a rewarding closer look. Checking out the details on this High Top, you see that the plain white paint is actually a recent and well-done respray. Inside, we find a nearly perfect interior with a new wood-laminate floor to match the cabinets. All camping items work including the propane stove and heater, water pump with filter, refrigerator, and external ports. It has 184k miles but still returns 20+ mpg and appears to have received the maintenance and care to keep it going for another couple hundred thousand. The 6’7″ standing height means even my 6’5″ brother could be comfortable, though the fold out bed might not either of us very well. 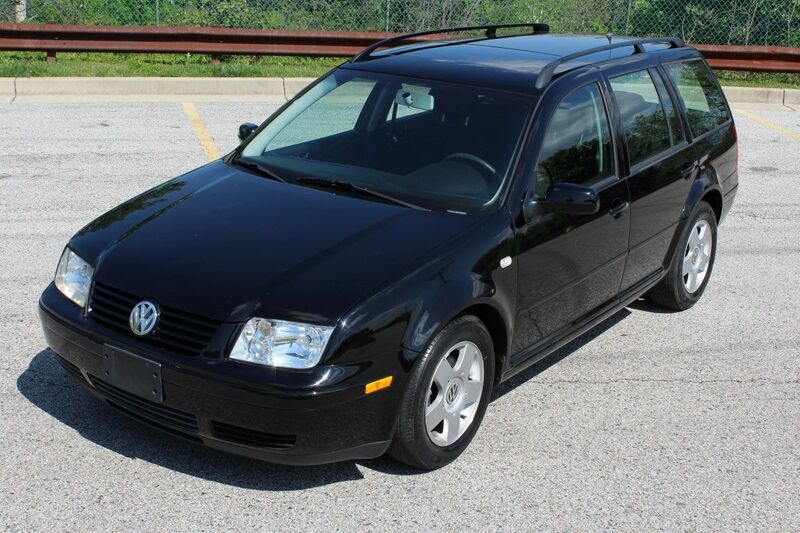 It’s an under-the-radar Adventurewagen that is perfectly eccentric as is. 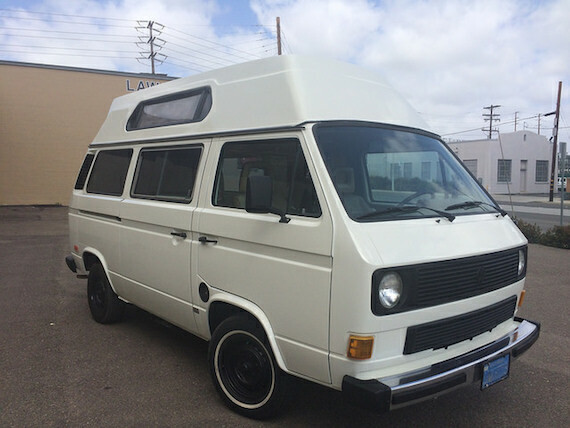 Here’s a nice Weekender for your weekend with just 71.5k miles and a lot of potential. 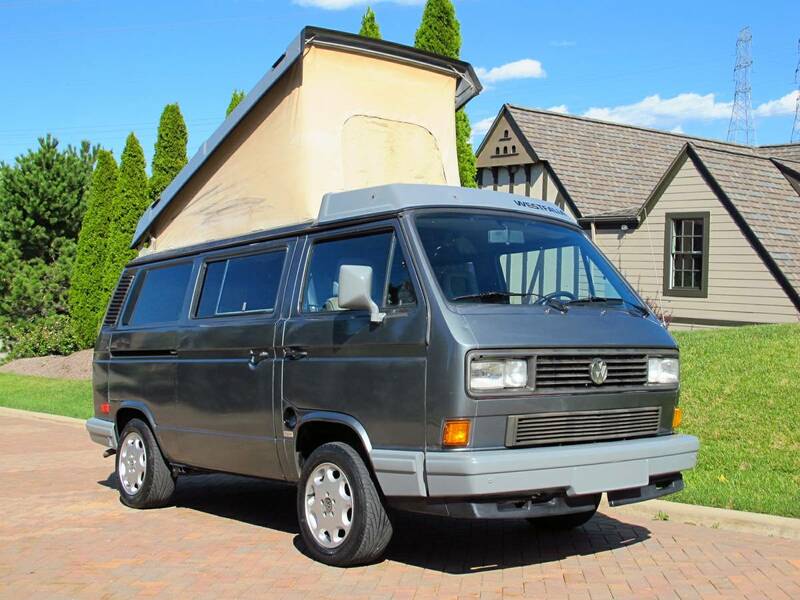 Actually, to be pedantic, the Weekender option was just a third-row bed on tin tops, but it’s come to be a colloquial name for any Vanagon with a folding bed but no kitchen. So, technically, the Multivan is a tidy little package that offers the comfort and sleepability of the full Vanagon camper without the stove, fridge, or sink. With a camp stove and some Platypus bags, however, you could whip up a fresh batch of great time camping with some friends in this thing. Bidding has been extremely hot for this kitchenless Westy despite some paint and minor electrical defects.